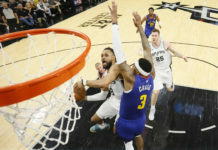 Emmanuel Mudiay was expected to be the Denver Nuggets up-and-coming superstar, but with a rough start and a recent injury, it seems that Denver may have set the bar too high for the No. 7 overall pick. 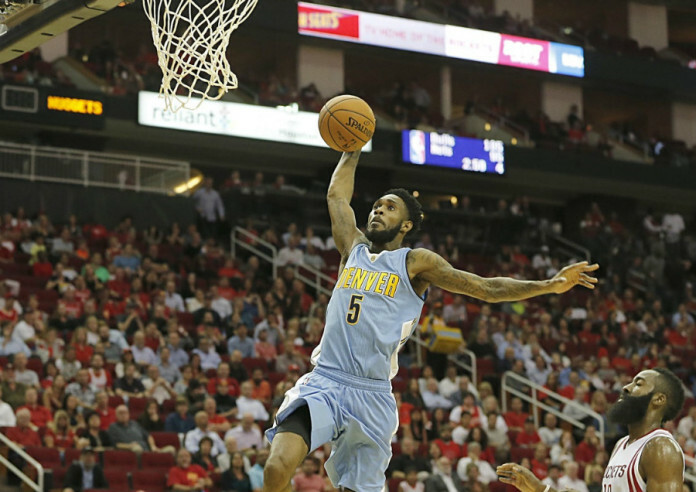 Will Barton, on the other hand, is the new shining star for the Denver Nuggets. 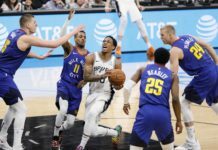 Even though he solely took the blame for the Nuggets loss to his old team, the Portland Trailblazers, he has been one of the most important players to the Nuggets’ success all season. 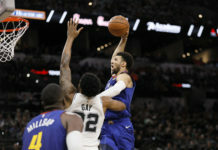 On Tuesday night, Chris Dempsey of the Denver Post joined Notaro and Big Dee of Mile High Sports AM 1340 to talk about the Nuggets, where they discussed Barton’s impact. So far this season Barton has had career high in points (15.5), minutes played (29.2), rebounds (6.1), and assists (2.4). With the season not even being close to over, we can expect a lot more to come from Barton . Catch Notaro and Big Dee Monday through Thursday from 6p-8p on Mile High Sports AM 1340 or stream live any time for the best local coverage of what’s new and what’s next in Colorado sports.